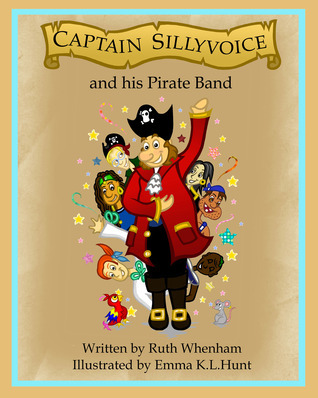 Captain Sillyvoice Competition - Ending Soon! A quick reminder that the Goodreads Book Giveaway of my latest book ends on Wednesday, so get your entries in now. For those of you who haven't yet discovered Goodreads, then take a look. It is a great website for anyone who loves reading and it is free to use.